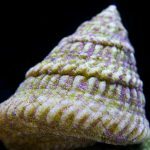 Aquaforest’s interest in the use of probiotics in aquatic environments resulted in the development of a reef-specific salt mix infused with beneficial bacteria. 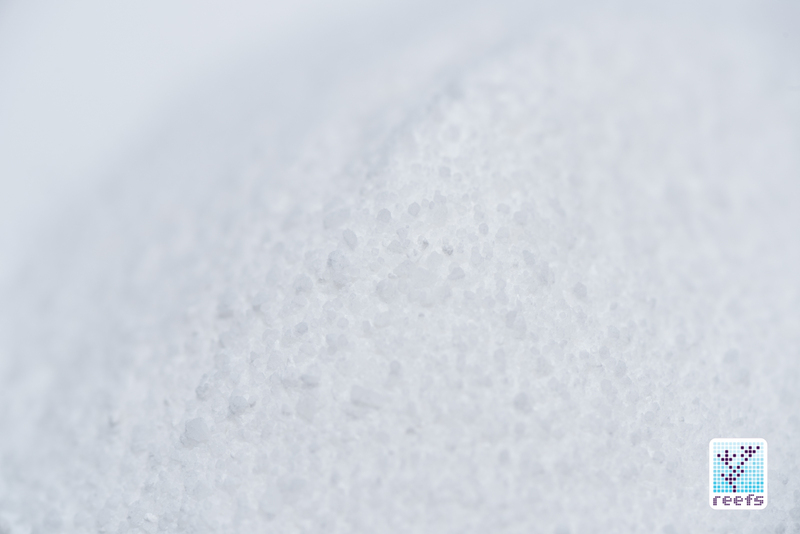 The probiotics in the company’s premium salt mix are in lyophilized (freeze-dried) state and are activated when they come in contact with water. 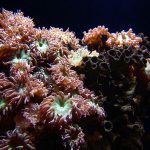 In addition to bacteria, Probiotic Reef Salt also includes other micro and macronutrients, such as vitamins and amino acids that serve as food for both the bacteria, as well as corals and other organisms in the reef aquarium. 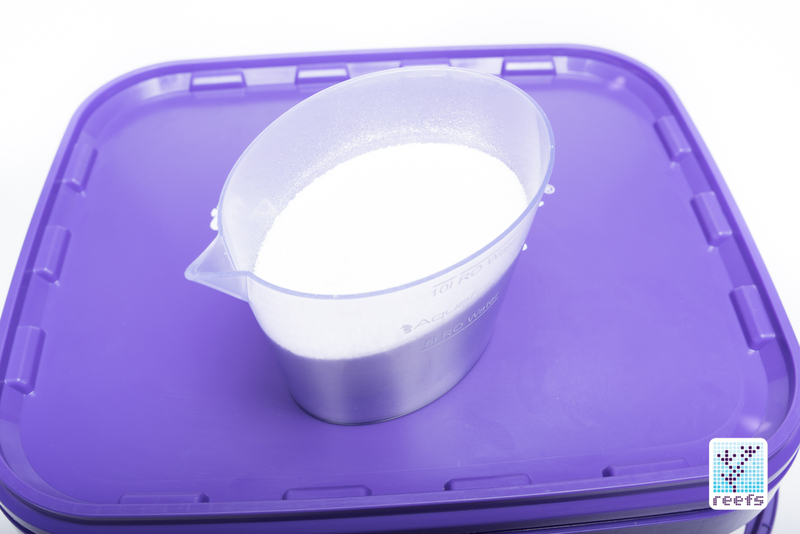 According to the manufacturer, probiotics inhibit (by over competing) the growth of pathogens and help in the reduction of dissolved nitrates and phosphates. 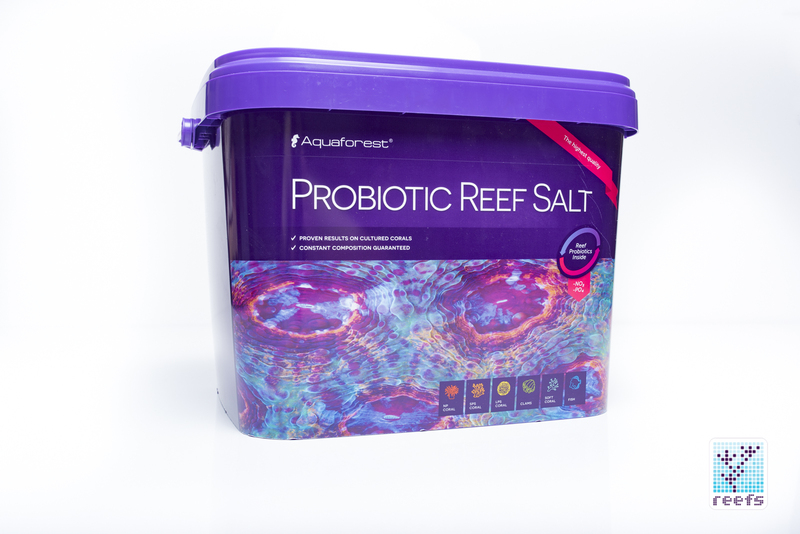 In the United States, Aquaforest Probiotic Reef Salt comes in three different size buckets- 10kg (22lbs), 22kg (48.4lbs) and 25kg (55lbs). 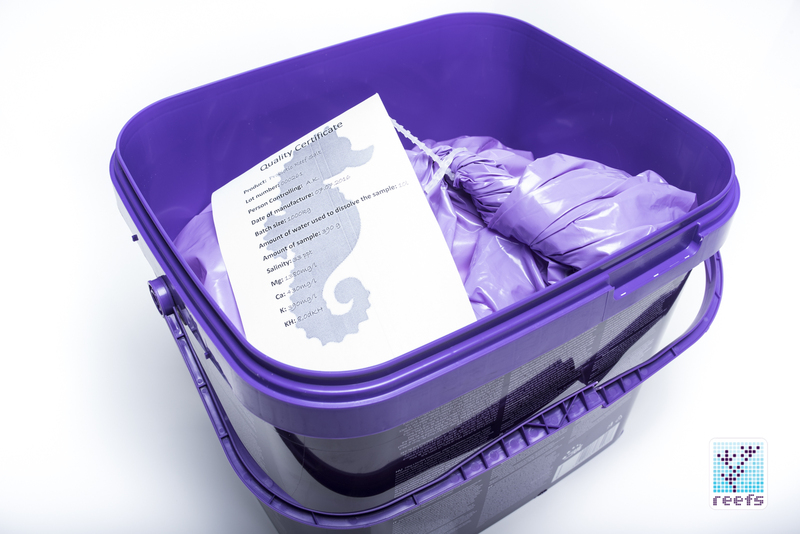 The manufacturer states that it takes 1kg (2.2 lbs) of salt to make 7 gallons of saltwater (at 33ppt salinity level), which means a 10kg bucket of salt makes 70g of seawater, 22kg makes 154 gallons and 25kg- 175 gallons. 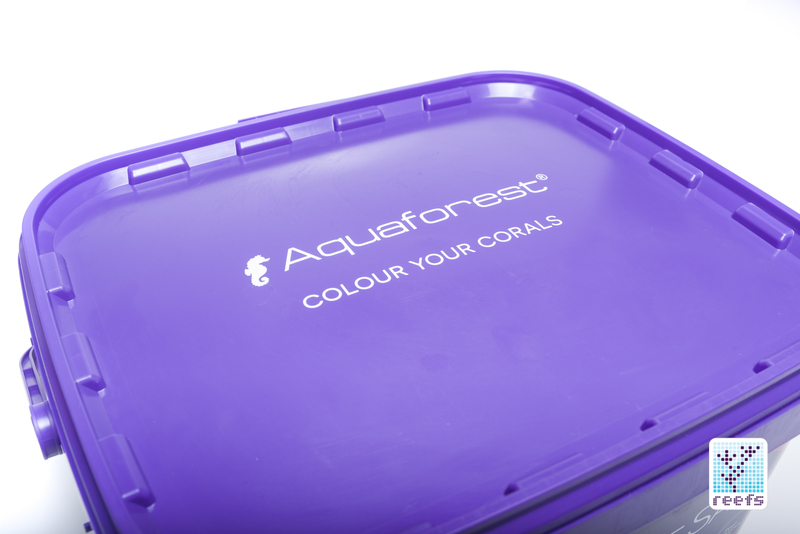 Aquaforest advises using the probiotic method in aquariums hosting demanding SPS and LPS corals. 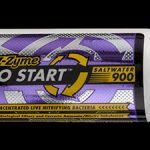 Probiotic Reef Salt is not recommended in systems that use ozone generators, or in aquariums that do not use protein skimmers (for those fish tanks, Aquaforest has two other salt mixes to choose from). 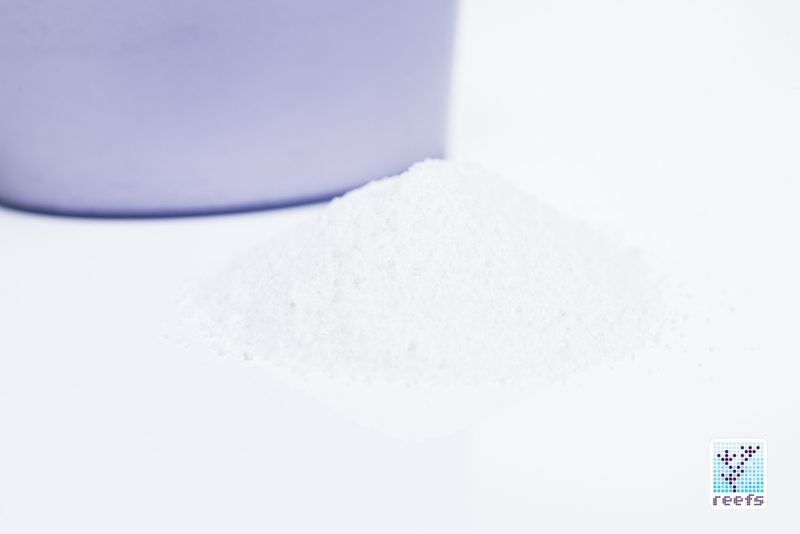 In addition, the Probiotic method is an alternative to other ULNS regimes, such as liquid carbon dosing or Zeovit system, and should not be used in addition to but rather as a replacement to these programs. 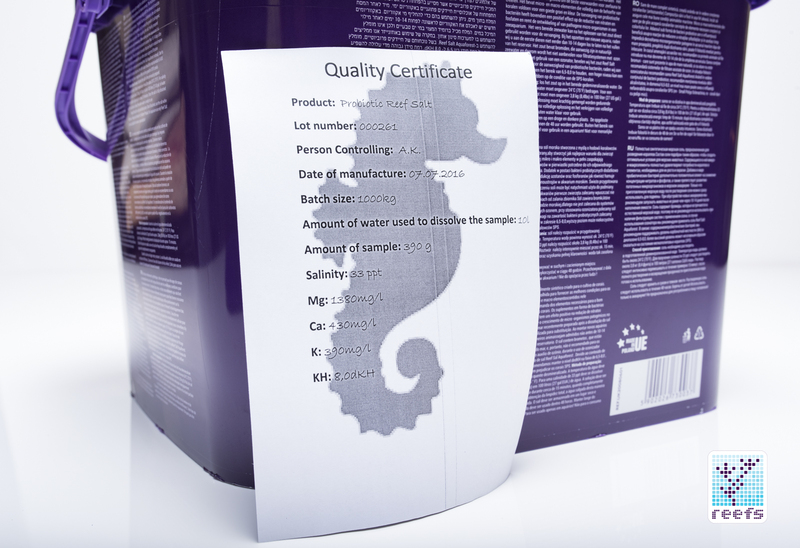 Each bucket of Aquaforest Probiotic Reef Salt comes with a measuring cup (albeit with markings in liters only- common Aquaforest) and a quality certificate stating the salt’s date of manufacture and that each 1000kg batch is tested for potassium, alkalinity, magnesium, and calcium levels. 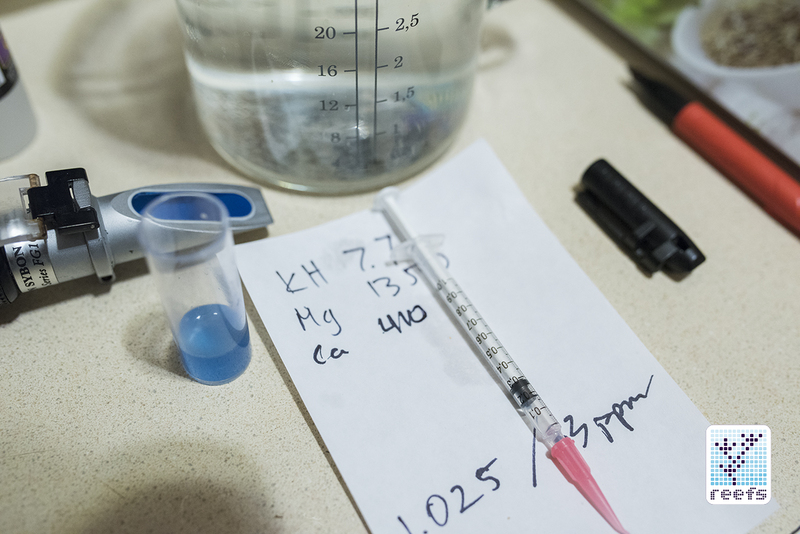 The sample I received for testing had the following numbers: To confirm these values, I took a sample of salt and dissolved it in 1000ml RO/DI water to achieve the 33pt salinity level. 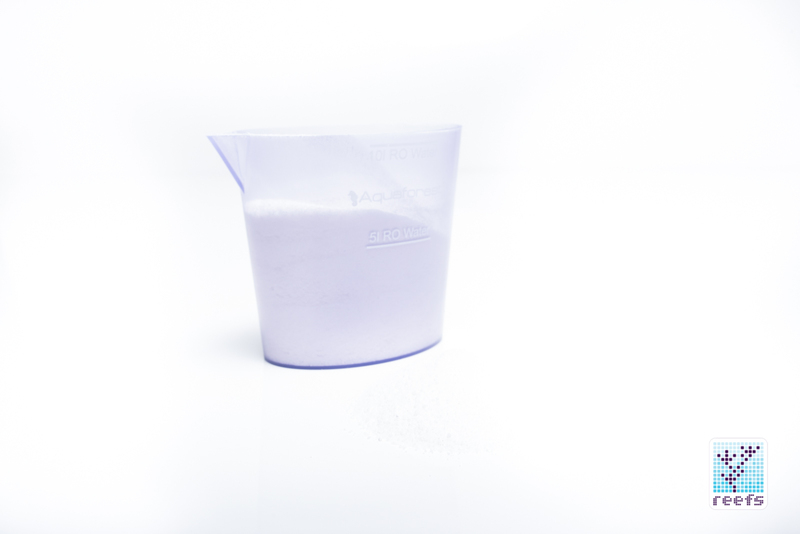 It takes exactly 39g of Aquaforest salt to make 1000ml of 33pt/1.025 specific gravity water. 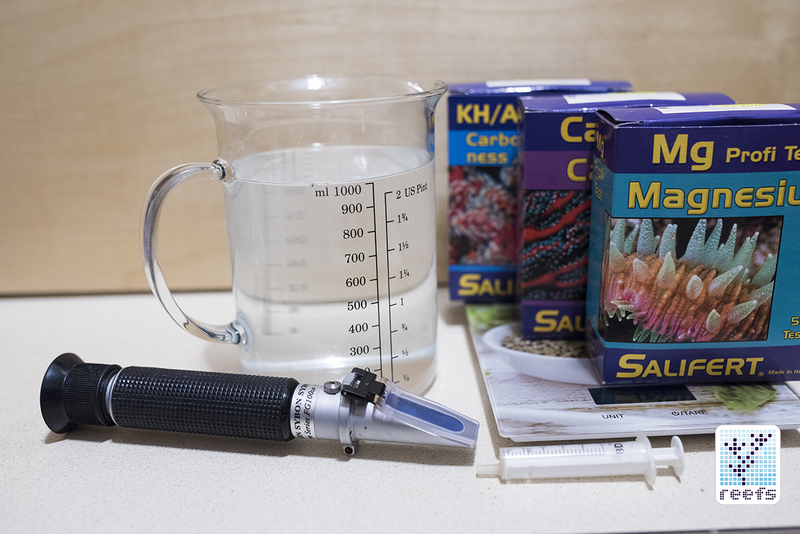 I used Salifert tests to check the mix for Ca, Alk and MG levels (unfortunately, I didn’t have any reliable potassium test kits at the time). Test results: Alk: 7.7 dkH Ca: 410 mg/l Mg: 1350 mg/l My test results are slightly lower than advertised, but still very satisfactory for a reef tank oriented salt mix. The sample I took dissolved within seconds of mixing and did not leave any residue. Aquaforest Probiotic Reef Salt is an interesting new salt mix that has impressive CA, kH and Mg values, mixes quickly, and does not leave any residue when dissolved in RO/DI water. The effectiveness of probiotic method in a reef tank environment remains to be seen in a long term use of the salt, and although Probiotic Reef Salt is Aquaforest’s priciest salt mix (at around $85 for 22kg bucket), it is actually cheaper than other manufacturers’ premium salt mixes used in ULNS systems. 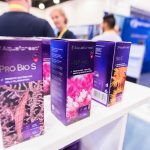 As I mentioned before, Aquaforest Probiotic Reef Salt is a part of the “Probiotic method” range of products and can be used in conjunction with the other additives this Polish manufacturer offers. 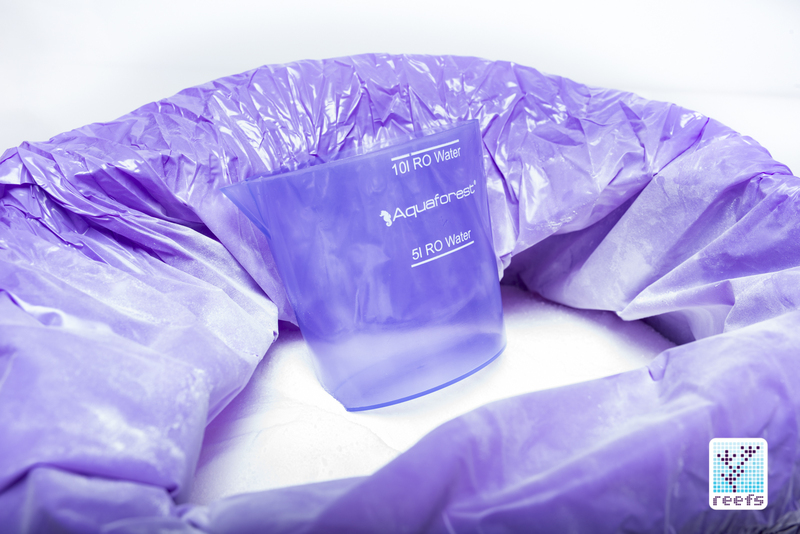 To learn about the entire product line, download the excellent “Aquaforest Product Guide” (in pdf). 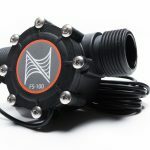 This is more for sps right?